(Oregon Coast) – For those looking forward to a bit of razor clamming on the Oregon coast, Oregon wildlife officials say the gettin' has been good along the beaches, and that's predicted to still be the case for a while. A good set of minus tides is coming up as well, but they also have some warnings. Oregon Department of Fish and Wildlife (ODFW) say harvesting of clams along Clatsop Beach (Seaside, Gearhart Warrenton) has been very good. In fact, it's been above average. 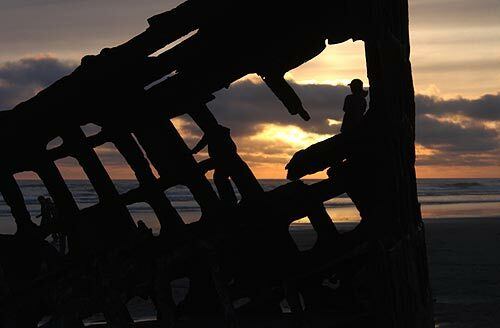 The area from the Peter Iredale shipwreck up to the South Jetty (a few miles) has been great as well. 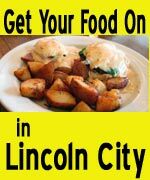 Harvesters averaged better than 11.5 clams per person in Seaside while the rest of the beach areas averaged between 7 and 10 clams per person. Also good news: they've been fairly large clams. Many were bigger than five inches, but one low tide event yielded quite a few clams over six inches. The larger ones will be spawning soon and then go into a kind of dormancy, ODFW said, not showing as well as before. Still, one to two-inch clams will be aplenty on Clatsop Beach – but that has also created some problems. 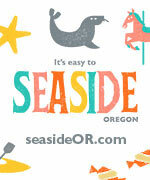 Many put those smaller ones back in the sand, and ODFW said this almost always fatally injures them. 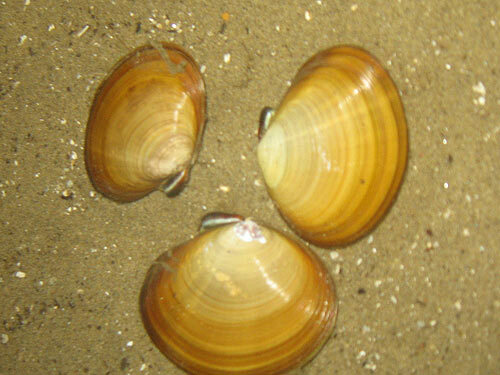 Harvesters are reminded to keep accurate count of the clams they have retained and need to keep the first 15 clams they dig regardless of size or condition as per permanent regulations. 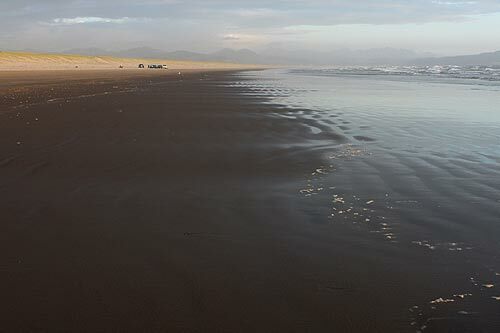 More really, really low tides are coming up this week. From June 23 to 30, some of the lowest minus tides of the year will be happening – both in strength and duration. 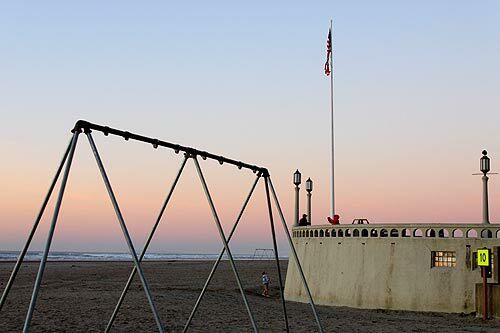 ODFW said you'll have better luck hitting the wet sand exposed by the tides and stay away from sand bars that build up near the tide line, which which happens under calm conditions that the Oregon coast has been experiencing. Crabbing has been quite slow this time of year, ODFW said. Also, recreational mussel harvesting is closed from the South Jetty of the Columbia River to the Cape Arago state park south of Coos Bay. All other recreational shellfish harvesting is open. 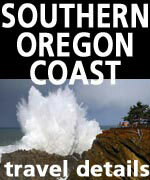 See Oregon coast tides at the individual city weather links here.